The dress is beautiful!!! and it looks so expensive. I Love it and I will buy more! Also the shipping was very fast. I got this dress for my boyfriends brother’s wedding, I got compliments on it all night! I’m so picky on what I buy online but this fit perfectly! It wasn't too tight and it hugged my curves just right. I wore it to a wedding and received many compliments. The material is nice and not cheap at all and has a little stretch to it. Very satisfied and the color was beautiful! Love the dress. It's very comfortable and can easily be dressed up with some accessories. Hermoso vestido, me sentí muy cómodo en él y llegué rápidamente. The item was exactly as expected. It's well made adjustable and comfortable. Awesome dress! material is decent. Quality is good. It fits great, like it was made for me. Estoy satisfecho con el producto recibido, llegó en buenas condiciones y en un tiempo razonable, personalmente me gustó su construcción y materiales. Beautiful Beautiful Beautiful!!! I love it!!! 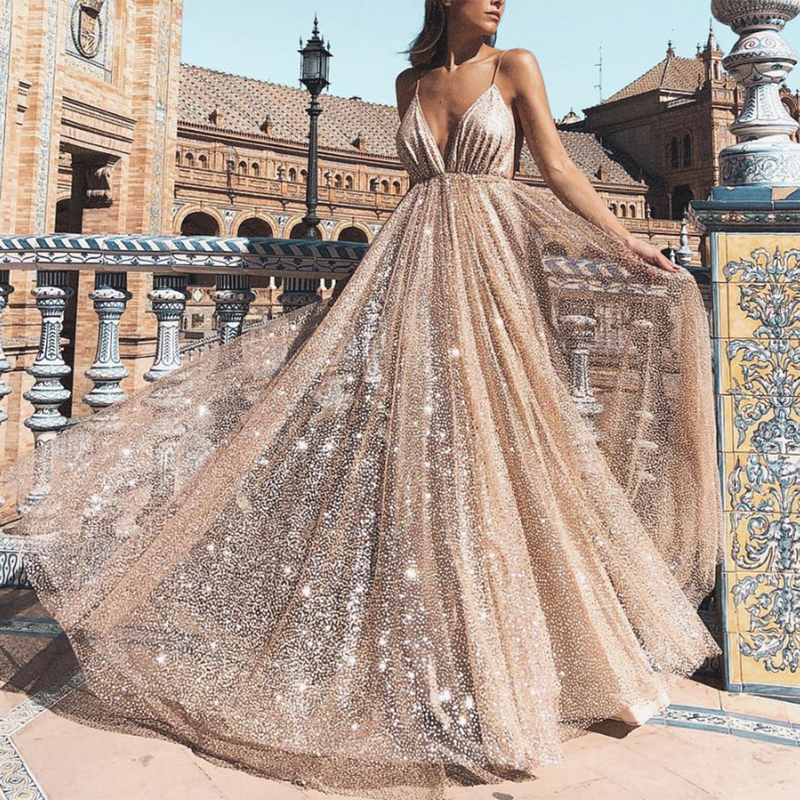 It’s a gorgeous dress! and it fits perfect!